It’s all about the code! Googles algorithm changes dictate the landscape of search, well-prepared organisations will thrive and grow while others fail to keep up. We over time have experimented with both simple and complex methods of optimising websites and organisations digital footprints. This has made us effective SEO campaign creators, providing consistent growth for our clients across all channels regardless of changes and iterations to algorithms. Please provide us some of a few details and we will get right back to you to discuss how we will help improve your rankings and optimise your digital footprint. Have you done any previous optimisation? A tangible KPI is search engine page ranking, where your website appears in a given search. 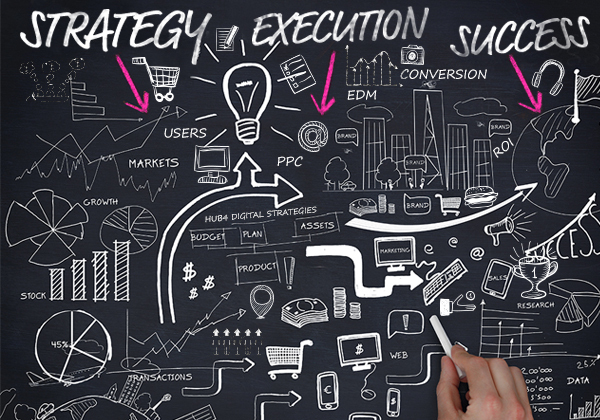 We use this as one of the KPI's for measuring campaign performance and development. Our goal is too improve ranking and get you as visible as possible within your optimal key word searches. This is a key contributor to improving your ranking with the Google algorithm. 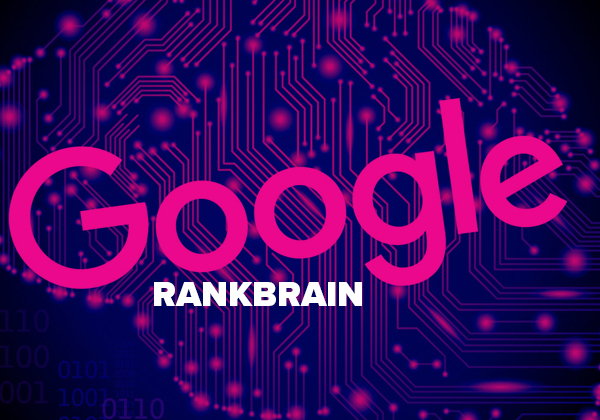 Developed by Google using machine learning artificial intelligence, RankBrain helps process search results, whilst at the same time teaching and continually developing itself. This is just one part of the overall ranking algorithm process but it is a significant one as reported back 2015! 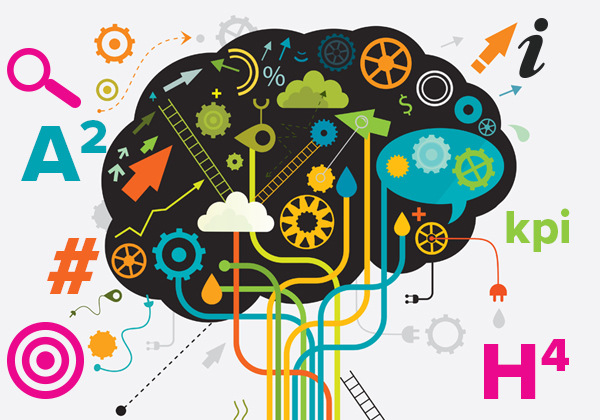 We have made sure over the years to get to know every aspect of SEO and what impacts it. A track record in rank topping.